Social media is a great way to build a community around your brand or product, expand your target market, listen to what your customers want, and to interact with your brand followers. However, monitoring your social media presence can be a tedious job. It takes a lot of time, insights, and research on competitors to successfully execute your social media strategies and campaigns. The first step to successfully launch into the social media stream is to identify the trends and listen to the industry. 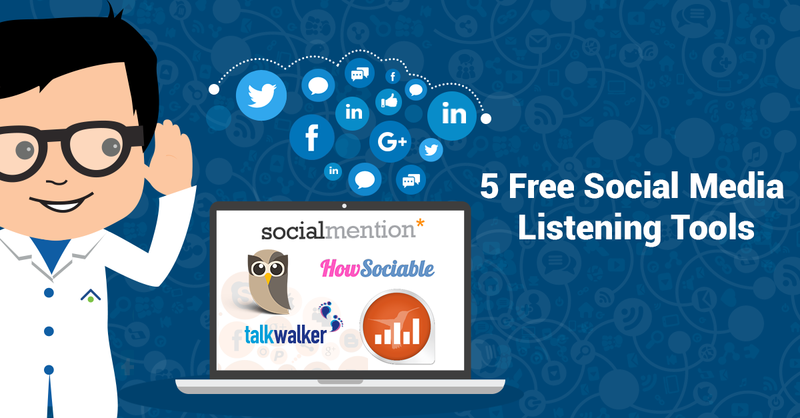 Here is a list of 5 free tools that can help you listen to your audience on different social media platforms. With these tools, you will be able to perceive the current trends in your industry, your brand reach, and discover what the audience is saying about your brand. Hootsuite is one of the most widely used social media management platforms. It has a real-time database for social media sites such as Twitter, Facebook, LinkedIn, Google Plus, and more. You can monitor the social mentions just by adding the stream and the keyword. Hootsuite provides the options to monitor multiple streams in the same dashboard. Price: Free, Pro and Enterprise versions are available. Social Mention monitors around 100+ social media platforms and provides the option to track and measure interactions on what people are saying about your brand, your company, a new product, or any topic in real time. Some of the major social media sites included are Facebook, Twitter, YouTube, Digg, and etc. The easy-to-digest visual formats are a great way to learn about brand mentions and interactions. It analyzes and measures the data in 4 categories: Strength, Sentiment, Passion, and Reach. Strength: It is the likeliness that your brand name is being converse about in social media. Sentiment: Ratio of brand mentions that are positive in nature to that of negative in nature. Passion: It is a calculation of the likeliness of individuals talking about your brand and will do so repeatedly. Reach: This measures the span of influence. It is calculated by taking the total number of unique authors conversing about your brand name divided by the total number of mentions. TalkWalker Alerts allows you to set up a search query for any keyword or phrase. The result can be sorted according to type, language, frequency, and quantity. With TalkWalker, you can search for brand mentions and their sources. The updates can be availed on daily or less frequently, depending on your preference. In addition, it can be viewed as a World map with pie charts where you can see the sources of various mentions. There is even an option to sort the mentions into positive, negative and neutral mentions. Twazzup is a great option for monitoring Twitter. It provides data about the most active and top influencers, popular re-tweeted photos, and links. 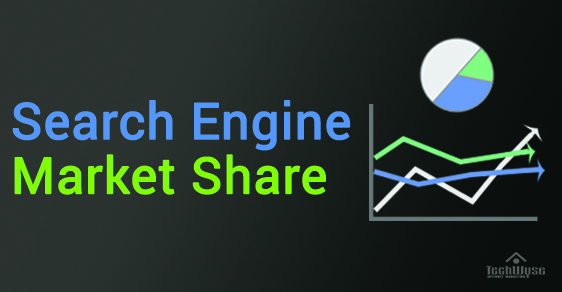 In addition, it provides information on the top 10 keywords that is related to your search. 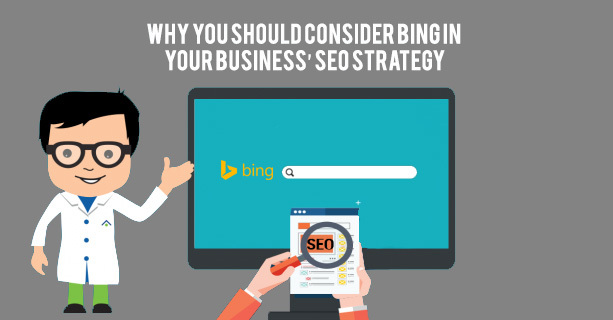 It also has a section that includes Google News Alerts on your searched keyword or company. You can enter the hashtag or the name you are looking to monitor or track and the interface will fill it with real-time results and updates. HowSociable allows you to track 12 social media sites with a free account. The paid account enables tracking for up to 36 social media sites. It calculates the score for a brand’s activity in each of the social media platforms. The score, which they call Magnitude score, provides an insight on the level of activity around a brand during a given week. They collect the data directly from many of these sites as well as from Topsy and Yahoo BOSS. These tools do a great job for all kind of businesses that want to increase their social media presence. These tools allow you to listen what is being said about your brand and monitor what competitors are doing. All for free!